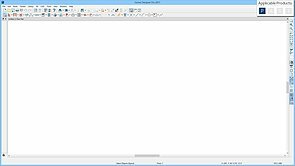 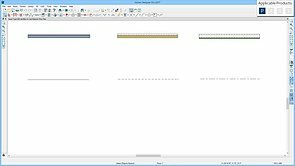 Become more efficient by creating your own custom toolbar configurations. 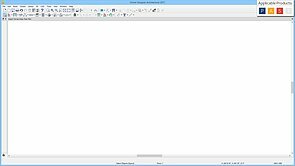 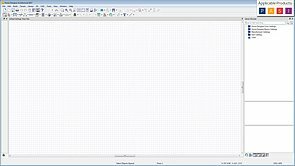 Determine which layers are being used, lock layers that you do not want to modify and control which layers are displayed. 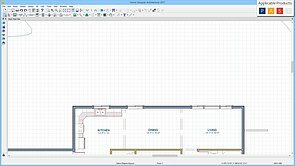 Clip section and elevation views so you only see what you need to. 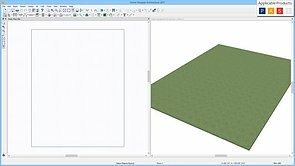 Learn how to use the Angular and Point to point dimension tools. 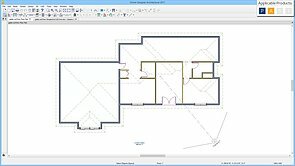 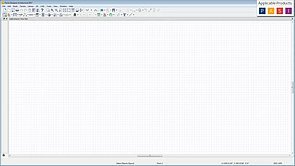 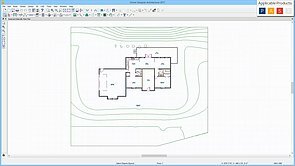 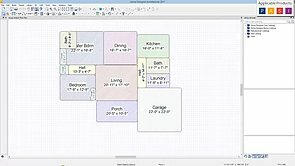 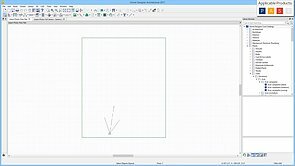 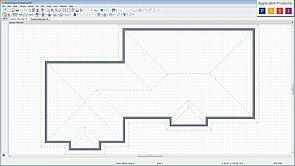 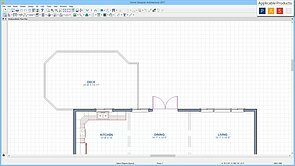 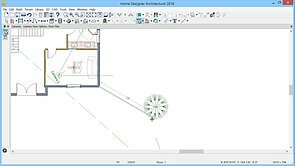 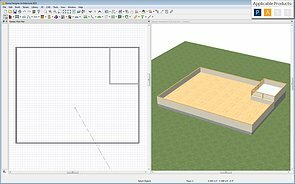 Display or not display foundation cutouts in plan view. 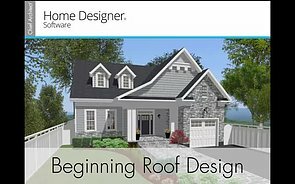 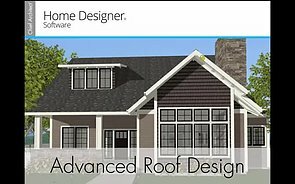 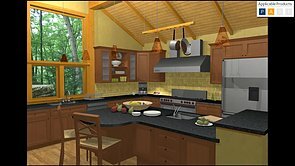 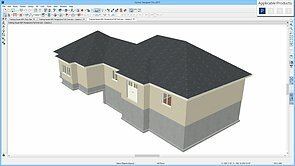 Design exactly the roof you want with manual roof planes. 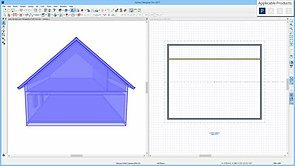 Draw a dormer condition where the dormer sits on the roof plane or one that has support walls that extend to the floor below. 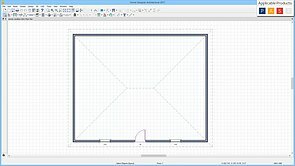 Create any ceiling condition by drawing your own ceiling planes. 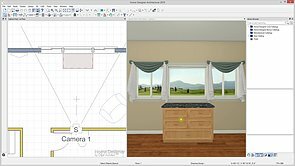 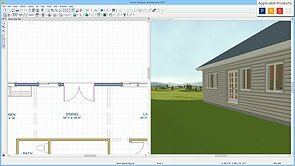 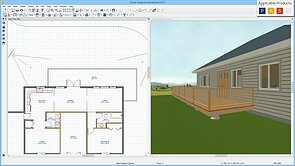 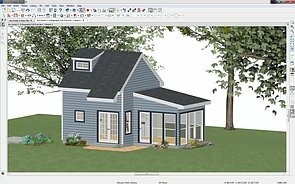 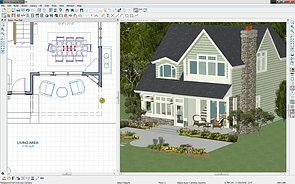 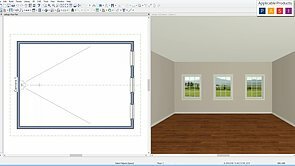 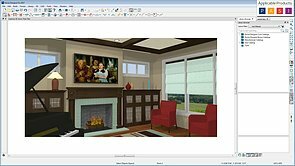 Automatic tools make framing your project easy, and if you need something special you can modify individual framing members in Home Designer Pro. 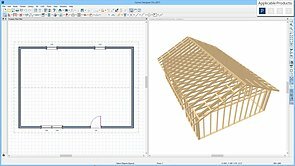 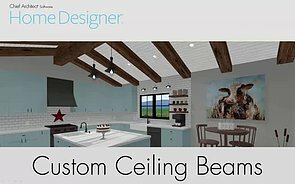 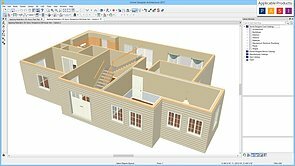 Create standard trusses, scissor trusses, and floor/ceiling trusses with these tools. 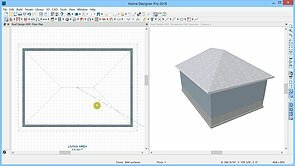 This video takes you through modifying roof planes to produce different On Center rafter spacing in different sections of the plan. 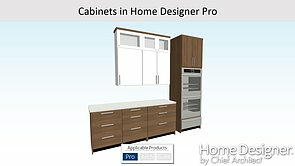 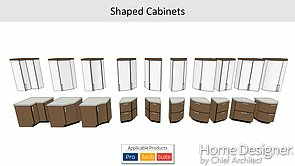 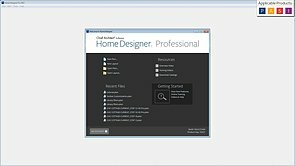 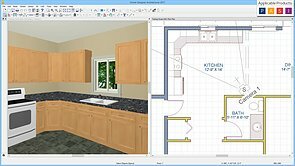 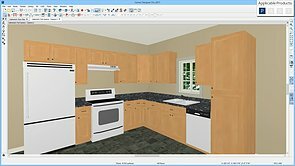 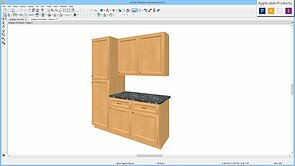 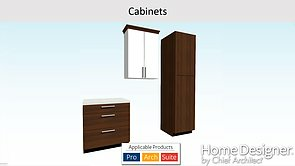 Home Designer Pro lets you create frameless cabinets, modify cabinet labels, and select and modify groups of cabinets. 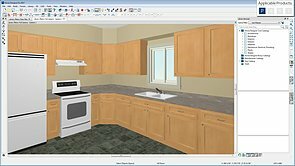 Now you can place a wall oven as well as a warming drawer in a single cabinet! 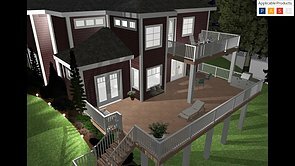 Learn how to modify the different components of a railing. 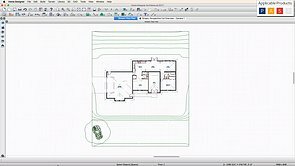 Place, move, resize, and rotate the different types of callouts and markers. 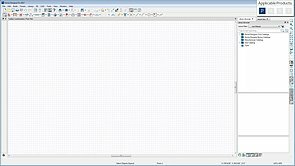 Modify text styles by copying, renaming, editing and deleting text styles as well as setting rotation, transparency, and layers. 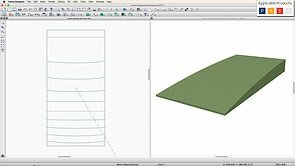 Learn about the different types of snaps: Angle Snaps, Object Snaps, and Grid Snaps. 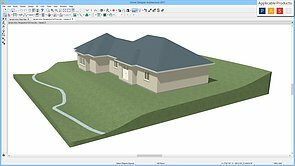 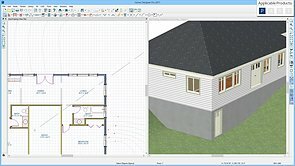 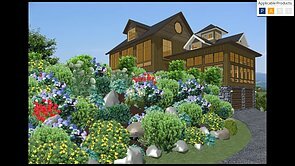 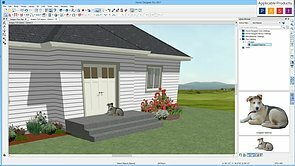 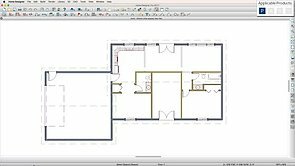 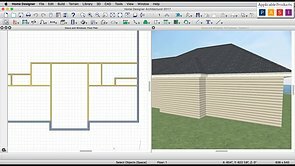 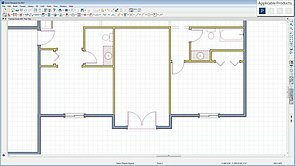 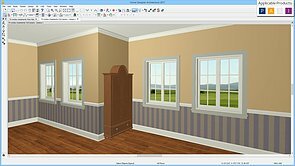 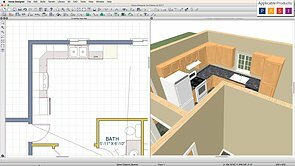 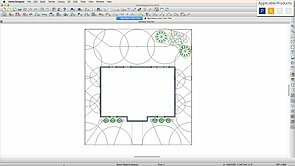 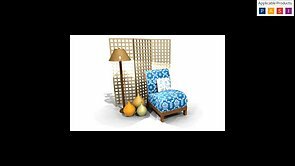 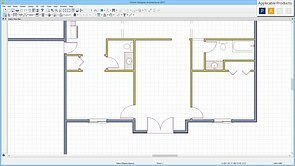 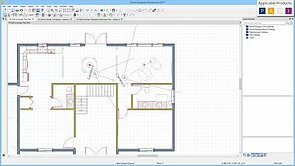 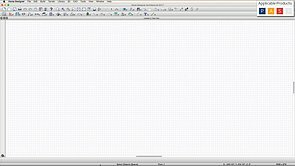 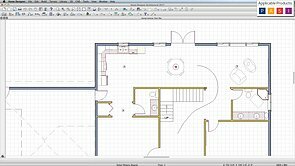 Learn how to use the Edit Area and Stretch CAD power tools. 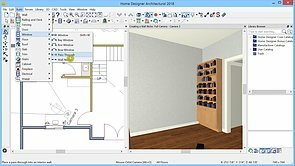 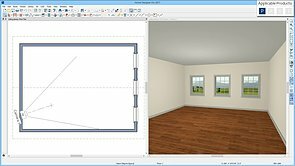 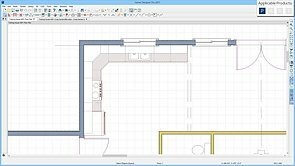 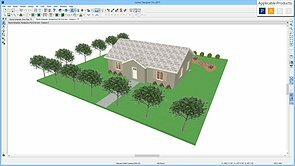 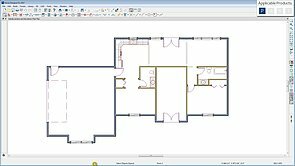 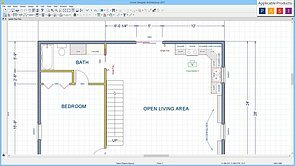 See the additional print options available in Home Designer Pro, like Check Plot, Height/Width Correction and Print in Color. 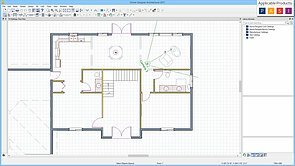 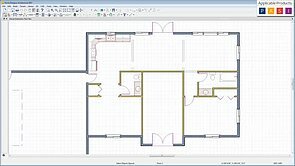 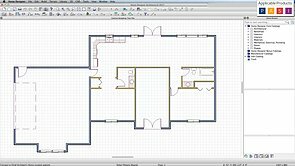 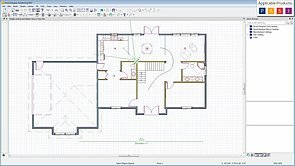 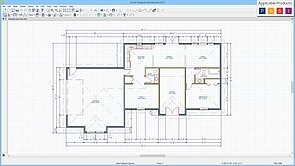 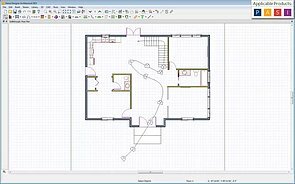 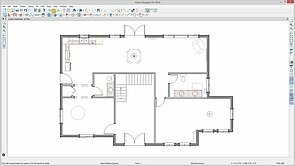 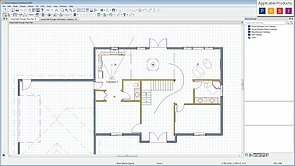 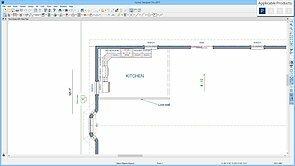 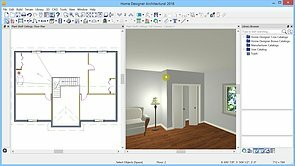 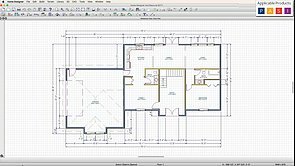 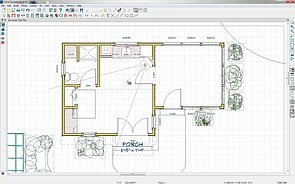 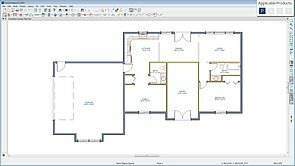 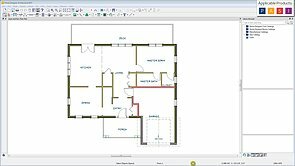 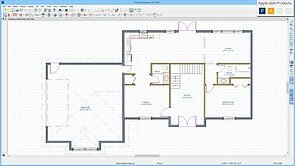 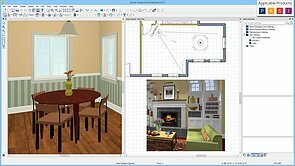 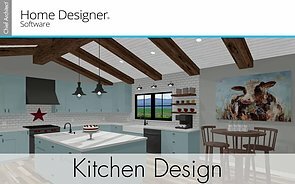 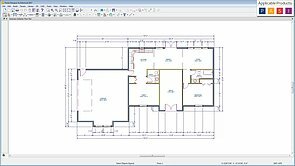 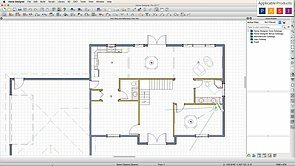 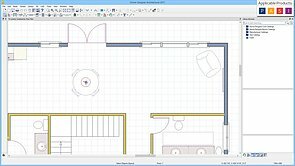 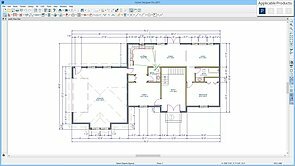 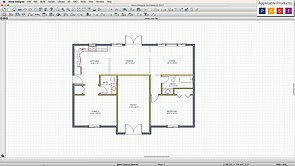 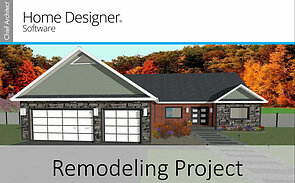 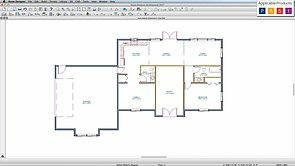 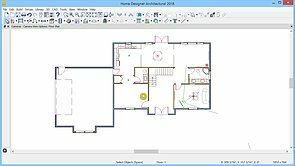 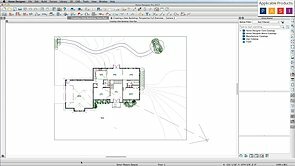 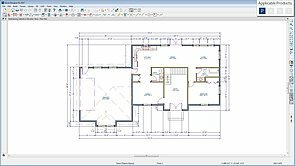 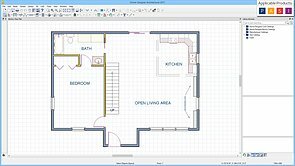 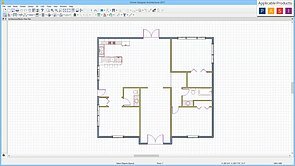 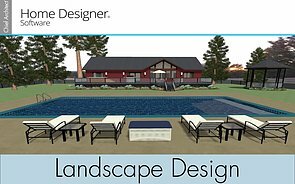 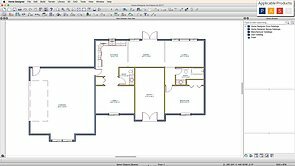 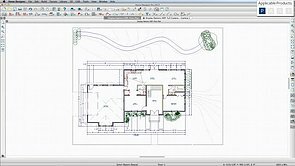 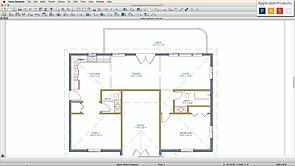 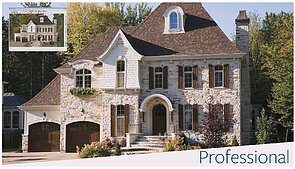 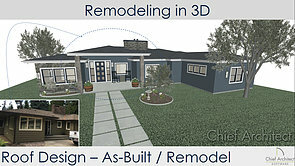 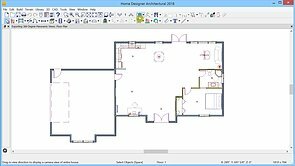 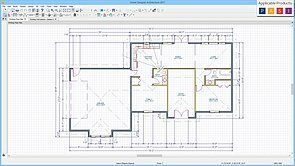 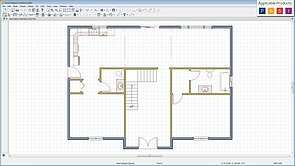 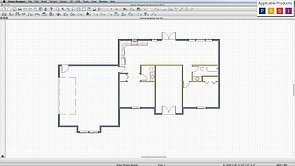 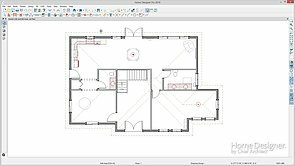 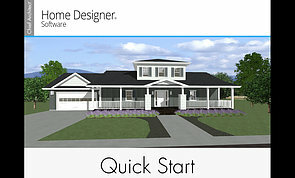 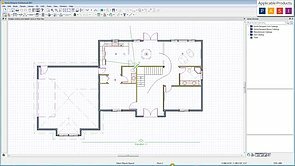 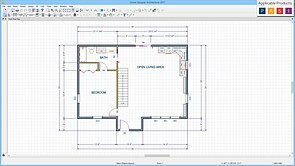 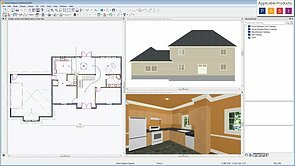 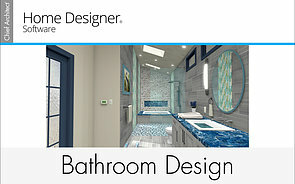 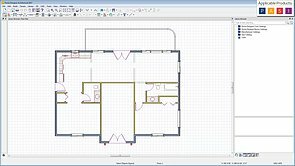 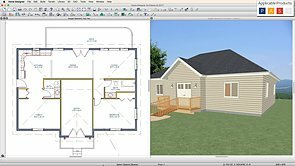 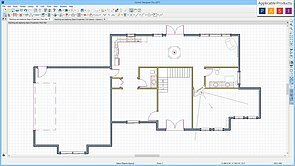 Create that professional blueprint document with Home Designer Pro's layout sheet. 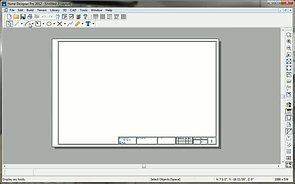 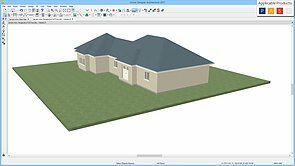 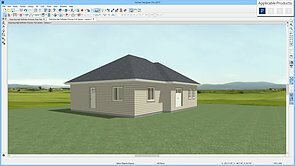 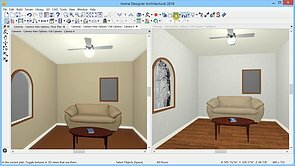 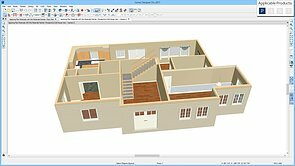 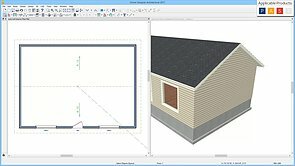 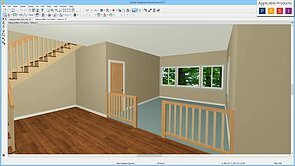 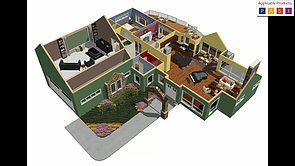 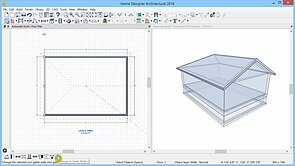 Generate windows that follow your roof slope.